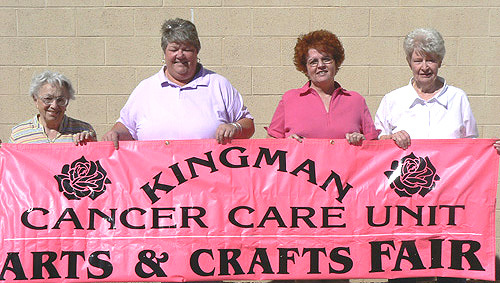 The Kingman Cancer Care Unit Arts and Crafts Fair is an annual event to raise money for the local Cancer Care Unit. This wonderful event is a great place to shop for that unique holiday gift while sampling some of the local goodies. You can find that perfect item for that special person that has everything from the many vendors and their original arts & crafts. There is a wide selection from dolls to jewelry and hats to afghans, as well as everything in-between. There is a small parking fee, usually just a dollar or two. 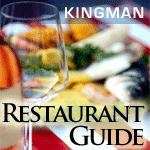 Sunday, Nov. 11th – 9:00am until 3:00 pm. 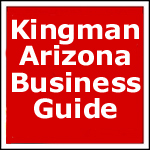 The Kingman Cancer Care Unit is not affiliated with any other cancer organization. All of the money raised is used to help patients in our area with their financial needs. We do, however, make a donation each year for cancer research to the University of Arizona.